Apollo Surprise Box! Full of things custom to your likes and dislikes and did not disappoint! Check this out and you’ll be the best gifting person ever! While I love surprises, I’m always hesitant about the subscription boxes as I’m not sure I’ll love what is in them. However, I’ve yet to be disappointed so guess it’s time to get rid of that attitude! 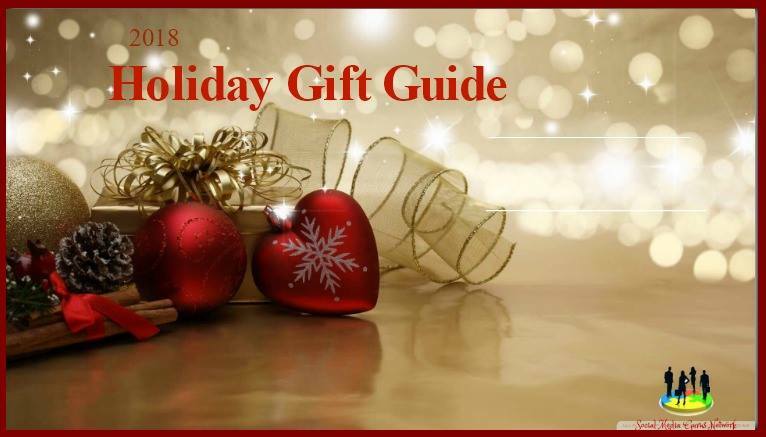 Definitely a gift for yourself or someone on your list that is perfect! 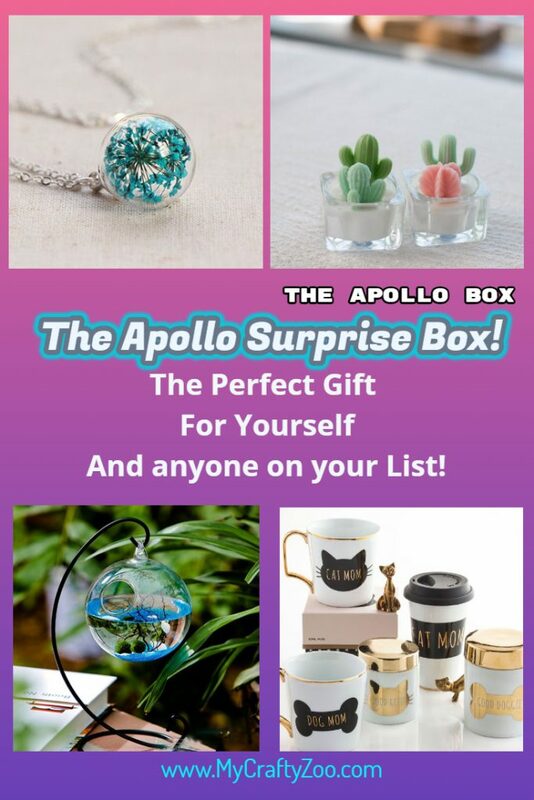 Uniquely tailored to you, the Apollo Surprise Box is just awesome! By answering a series of questions about likes, dislikes, taste and lifestyle they know just what to send in your box! The box received at My Crafty Zoo was perfect! Definitely brought smiles! Of course, we’ve also had the pleasure of receiving a Valentine’s Gift Box in the past, as well as a Solar System Bracelet so we already knew they would be awesome! There are four different box plans to fit different budgets. Whether you want to receive your Apollo Surprise monthly or quarterly, they’ve got it covered. Every box comes with product that has a higher value of products than what you are actually pay! You’ll get product valued at 20 to 30 dollars more than the fee paid. No one will be disappointed! First off, my questions! The Zoo has a love for nature and animals. Especially dogs and anything water! Nature just makes me happy. This country girl loves the water and being in the middle of the woods! That helps so that you know the why as to each product in my Apollo Surprise Box! As a demonstration of how perfect this choice was, it’s an item I’d already got for myself! Obviously, I love it! 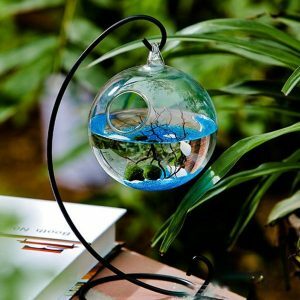 The Marimo Aquarium Kit is beautiful and now it’s in two rooms of my house! This water baby is a happy one! ld, making it very special indeed! This is a perfect gift for newlyweds, new jobs, college kids and just about anyone! Whether you believe in good luck symbols or not, it’s beauty is unmistakable! Anyone who visits this site knows a Dog anything fits right up our alley! This mug is absolutely gorgeous! For those on the other side of the fence, they also have a cat mom mug that is equally adorable! 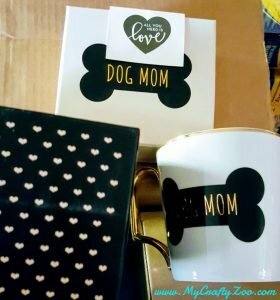 Not only is the mug gorgeous and elegant, the box is also adorable! Still trying to figure out what to do with the box! Coffee is definitely on the menu for the mug! Alright, this one is absolutely gorgeous. This little sphere contains Queen Anne’s lace flowers that you can wear anywhere! It comes in multiple colors, and, thanks to the questions, they sent my favorite!!! How cool is that? This pendant is definitely a new favorite! Can’t stop looking at it!!! 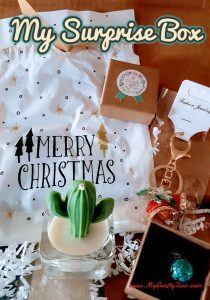 The Cactus Tealight Candle is a handmade white candle with a mint Southwestern succulent cactus! It is an adorable little candle that I’m unable to burn just yet! Haha. Too cute to use! One day it will stop being just décor, but for now it goes far too well to accent my space! While I’m not sure what the scent is, it smells wonderful! The Apollo Surprise Box also included a bonus surprise that this girl can’t seem to find on the website. An adorable little Jingle Bell Bag Charm! It’s super cure and is definitely accenting a little festivity on my purse! I love this little accessory! It’s so cute! Join the Apollo Box For Free Today! This fantastic Gift is Part of Our 2018 Holiday Gift Guide!